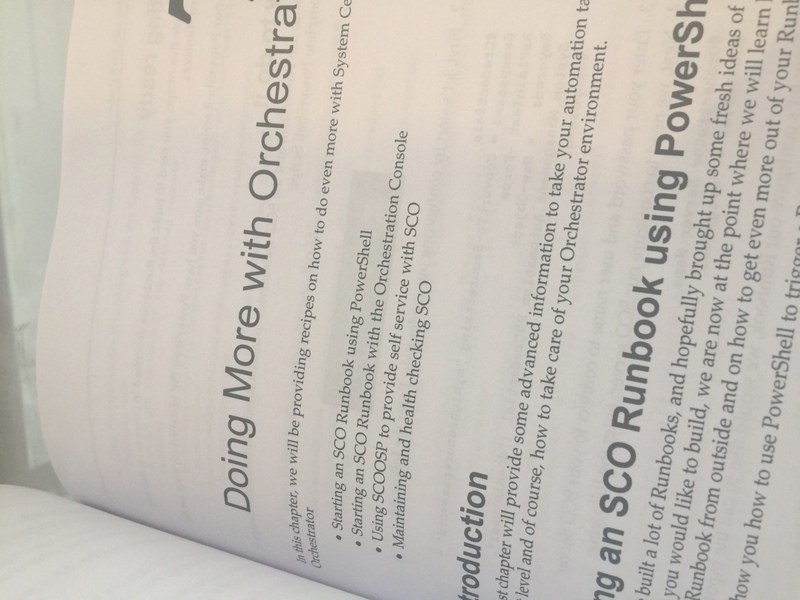 SCOOSP is feeling proud to be mentioned in the newly released System Center 2016 Orchestrator Cookbook published by Packt Publishing. 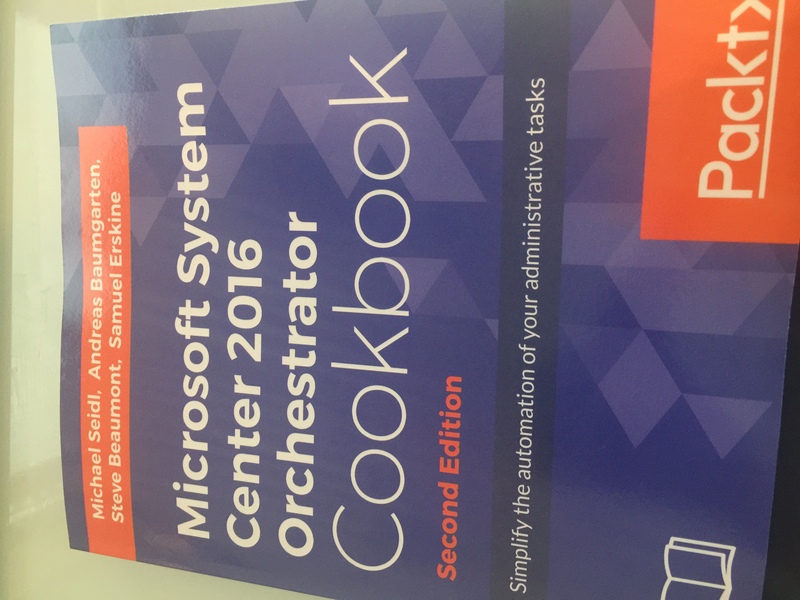 To celebrate with you, we want to raffle a printed copy to you. So, share this Post on Twitter or Facebook and enter the URL to your post as a Comment to this Post. We will nominate the Winner at the 8th of September 2017, so hurry up. 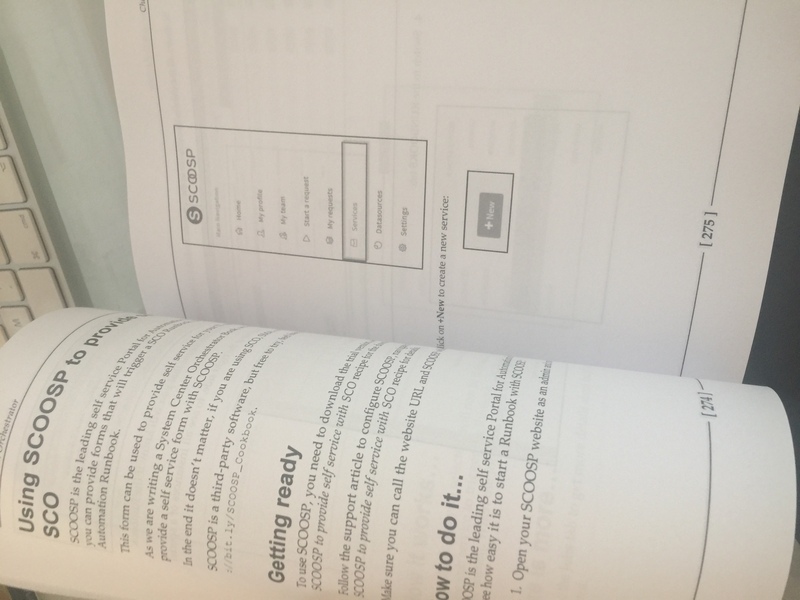 The winner will also receive some SCOOSP Merchandise.